Everyone’s heard the word but a surprising number of people don’t know what “Botox” actually is. It’s probably best to start by saying what Botox isn’t. So many people associate the word Botox with lip and dermal fillers but the treatments have nothing to do with each other. Filler treatments involve the injection of a hyaluronic acid gel to plump out lips or skin. 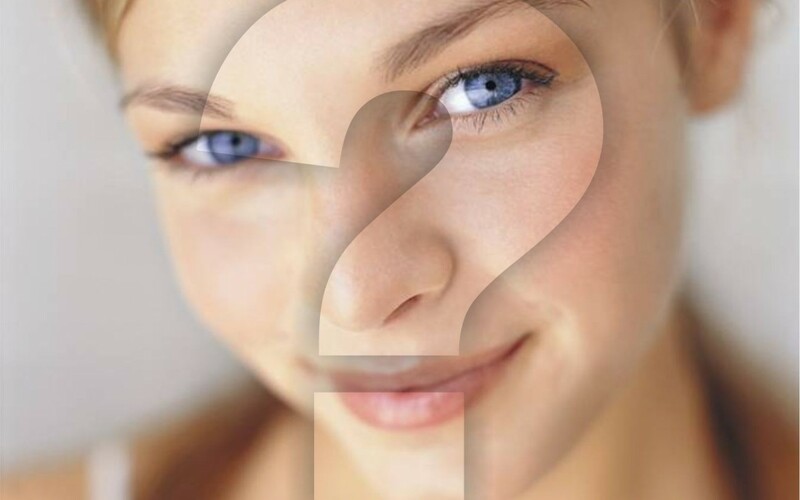 Hyaluronic acid occurs naturally in the skin. The gel attracts moisture to itself and holds its shape before eventually dissolving over time. Plastic surgery is an entirely different field which, as the name suggests, involves actual surgery rather than just an injection. This procedure can be the cause of the “stretched” look that many people associate with bad results. It isn’t a group of treatments. “Botox” doesn’t mean facial treatments in general. It doesn’t refer to the broad field of aesthetic enhancement and, in particular, it doesn’t refer to anything invasive or irreversible. It IS a simple injection. “Botox” is short for Botulinum Toxin, a naturally occurring protein that, when injected, relaxes the facial muscles. This is a hugely popular treatment used by thousands of men and women to reduce the appearance of lines and wrinkles and, crucially, to prevent any new lines and wrinkles occurring. The only evidence of Botox treatment in a person’s face should be the reduction of wrinkles. You may notice a change in someone you know but the treatment will not be evident in someone you don’t know apart from them looking quite young for their age. Botox should always be administered by a suitably qualified medical professional. To arrange a free, no obligation consultation please get in touch using one of the contact methods below.